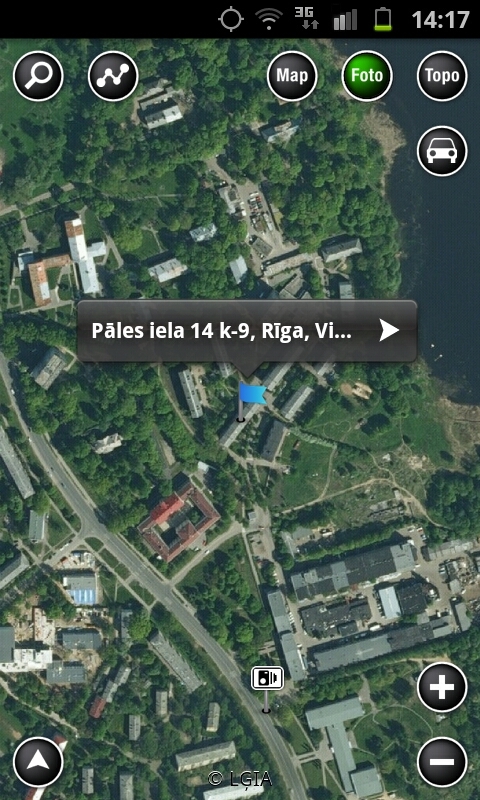 We are so excited to announce Baltic Maps for Android. Our first Android app we have created in co-operation with our client Jana Seta Map publishers. 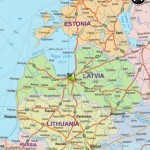 Baltic Maps is a mobile browser for maps of Latvia, Lithuania, and Estonia. 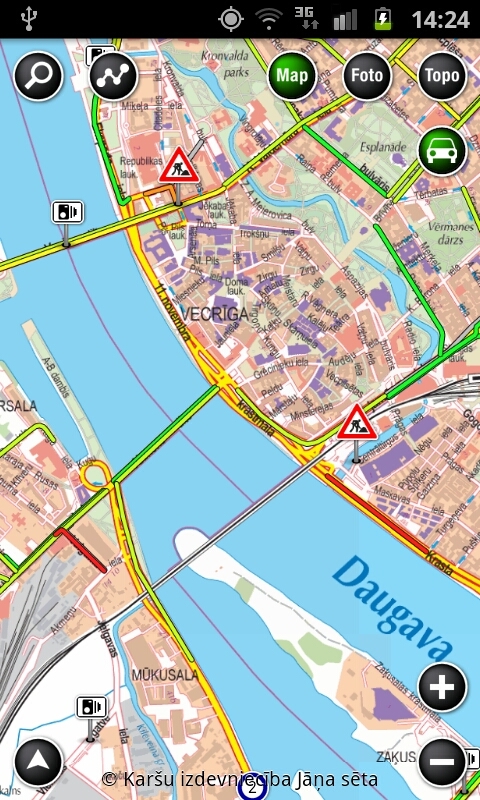 A free version of Baltic Maps gives you access to original and detailed maps of Baltic states and some basic GPS functionality. There is also available some more features through yearly subscription (can be paid using in-app billing): detailed address search, arial-photo and terrain maps, multipoint routing, and other features. 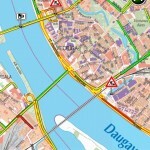 Baltic Maps is available on Google Play. And don’t forget about iPhone version available on the App Store.